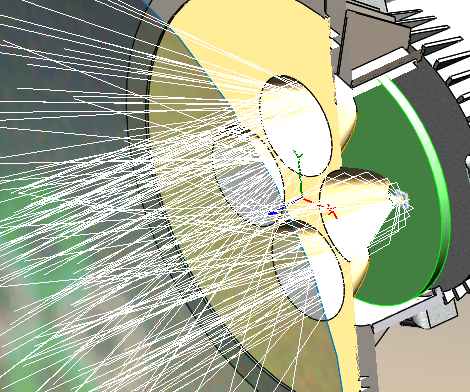 Available as an add-in to the industry-standard SolidWorks® 3D-modeling environment, and based on BRO’s ASAP® kernel technology, APEX® has been developed for the design and analysis of optical and illumination systems using an easy-to-follow workflow. 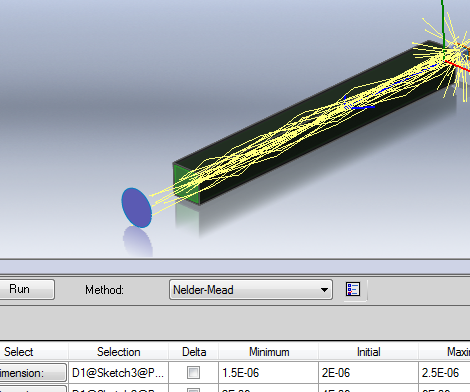 APEX delivers optical software tools in a true CAD interface. With the full power and sophistication of SolidWorks in APEX, there is no need to translate, bridge or link between two separate programs. In APEX, you learn, create, design, and analyze in the same program environment, and that environment is all about ease of use. 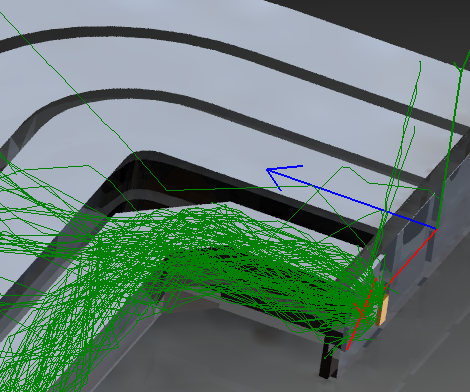 APEX seamlessly melds the worlds of computer-aided design and optical engineering, resulting in an “optics aware” design application. 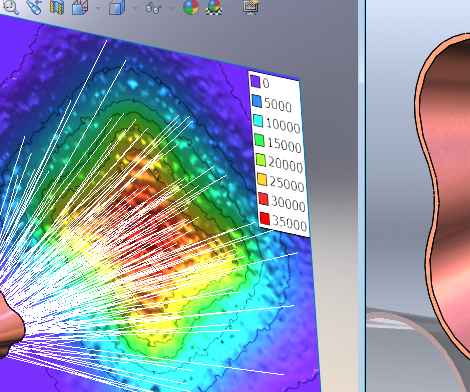 In APEX, no CAD restrictions are placed on your optical components. Rather, APEX combines the power of SolidWorks geometry modeling with the rigor and precision needed for virtual prototyping of optical systems. Optical components created in APEX have optical tolerances and blend seamlessly into larger system models, including electrical, mechanical, and other system components. APEX is an optical engineering application tailor-made to meet the requirements of today’s product design teams, whether big or small, and is opening up new possibilities for the future of optics. Optical and mechanical engineers can finally work side-by-side on the same files. APEX files are SolidWorks files. Experimenting, evaluating, and innovating couldn’t be easier. Welcome to APEX. 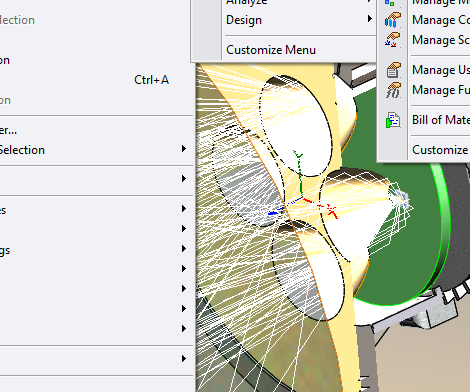 1) Utilize the features of SOLIDWORKS and the APEX Add-In to both build the mechanical structures of a system and optimize optical performance (most common workflow preferred by SOLIDWORKS users). 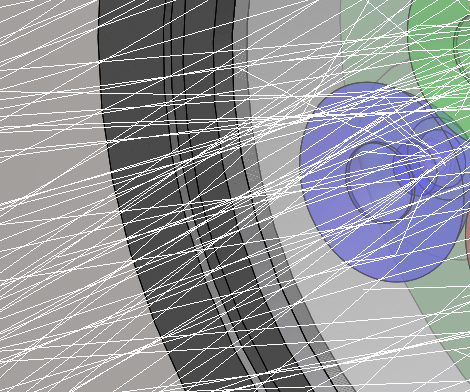 2) Utilize the robust CAD interoperability features of SOLIDWORKS to import mechanical designs created in virtually any CAD program, and then optimize optical system performance (preferred by users of other CAD packages). 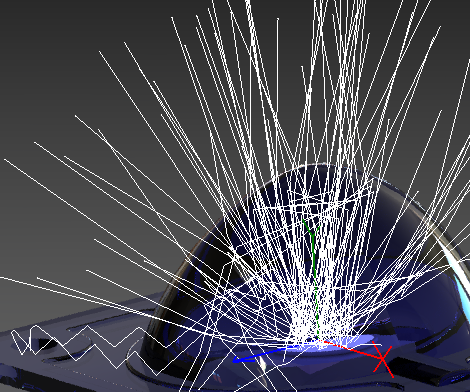 Following completion of optical analysis in APEX, the optimized optical system can be reimported into the CAD package of your choice to continue your product engineering workflow.